What about PNS Gazi? The only SM intercepted after 2nd world war... it was also in 1971... we say it was drowned by hitting self mines, India says they intercepted and hit it. Its not about victories. Its about the comparative navies, and their sizes. Pakistan's navy is very small compared to India's. Pakistan has a small coastline, compared to that of India. 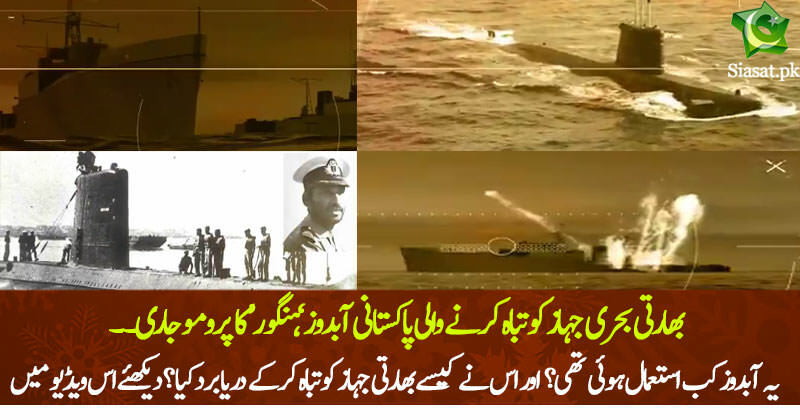 For Pakistan Navy to do what it did is more than one could have asked for in 65 and 71.